This projector buying guide will help you find the right projector for your business and commercial use. There are over 2000 projectors currently on the market so buying a projector can be a daunting task. 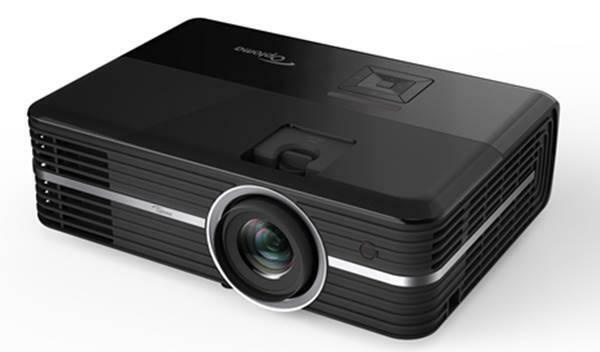 This guide will show you how to simplify the buying process by using ProjectorCentral's Projector Database to find the ideal projectors for your presenting needs. 1. What Native Resolution do I need? For a discussion of Resolution and your various options, click the Native Resolution link in the Contents box above. 2. How Bright should it be? Projector brightness is rated in ANSI Lumens. Picture brightness is measured in foot-Lamberts (fL). To see how many lumens and foot-Lamberts you need, click Brightness in the Contents box. 3. What Throw Distance do I need? Most projectors are only able to throw a limited range of image sizes from any given throw distance. To make sure the projector you choose will fill your screen from the throw distance you have available, click the Throw Distance link above. Once you sort out these basics, buying a projector is a lot easier. Use the Projector Database as guide to your options, then check the Projection Calculator to make sure your chosen projector will fit in your space. Thanks for using Projector Central! Ed, there's a lot more that goes into this decision than knowing screen size and throw distance. I suggest you get in touch with local integrator or contact one of our authorized resellers to talk you through it.